Click here to download our camper packing list. Please send this completed list to camp with your child so that we can use it to help them pack up at the end of camp. 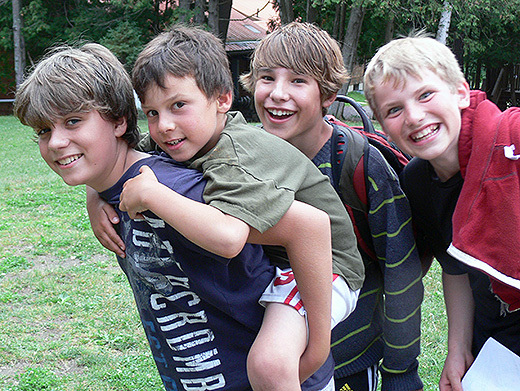 Make sure that everything you send to camp is labelled with your child’s name so that nothing gets lost. Please note that the packing list includes a PFD (lifejacket). PFDs are designed to keep people afloat even when they are unable to swim. In accordance with provincial law, Cedar Ridge Camp requires that everyone wear a properly fitted, Canadian Coast Guard-approved PFD at all times when in a boat on the water. A properly-fitted PFD can save a life. Children’s PFDs are sized by weight. For anyone weighing over 100lbs, PFDs use chest sizes. A properly-fitted PFD should be snug but not tight, allow movement of the arms and, not rise above the chin when tugged. Please do not include candy or other food in care packages. If you prefer to e-mail your camper, please send messages to campers@cedarridgecamp.ca with your child’s name as the subject line. We will print these e-mails and ensure that campers receive them. The cost of the printing will be added to your bill. We encourage campers to write letters home at least once a week. We do not have cell phone service at Cedar Ridge Camp. Please do not send cell phones to camp. We discourage parents from phoning their children while they are at camp. Campers do not have access to email to send messages home. Can you accommodate my child's allergies & dietary needs? Cedar Ridge Camp is an allergy-aware facility. We do not use nuts or nut products in our food services. We are able to accommodate a wide range of allergies. In addition, we can provide gluten-free and lactose-free diets. The tuck shop is available to campers twice per week. The campers may buy themselves a treat (one pop or candy per visit) or any necessities such as toothpaste, soap, sunscreen, batteries, etc. at the tuck shop. 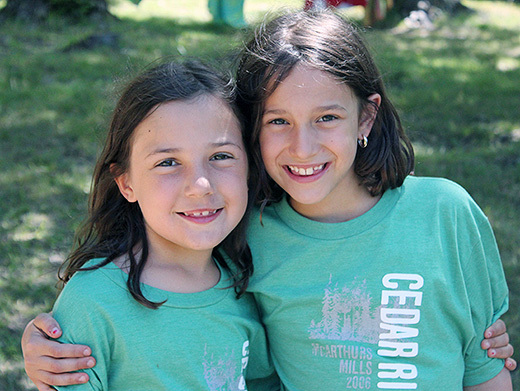 Campers may also purchase Cedar Ridge Camp clothing. Any purchases they make will be added to your bill. Please do not send money to camp. Are you accredited by the Ontario Camps Association? 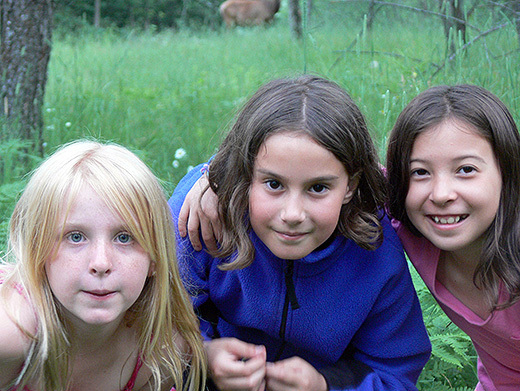 Yes, we meet or exceed all standards set out by the Ontario Camps Association. In addition, we are in compliance with relevant laws and public health guidelines. Yes, we provide transportation to and from camp from Ottawa and from Toronto on the beginning and ending days of each session. We also provide transportation from Pearson Airport in Toronto on the first and last day of each session for any campers arriving by plane. Do you have any religious affiliation? No, Cedar Ridge is a secular camp. Can I be in a cabin with my friends? If you indicate on the last page of your registration form that you would like to be in the same cabin with a friend, we will do everything we can to place you in the same group. Which activities will I get to do? Most days, you will be scheduled to travel with your cabin group to a variety of activities. You will get the opportunity to try every activity at camp. There are a couple of days and evenings each week that are open program days. During open program, you will get to choose your own activities. 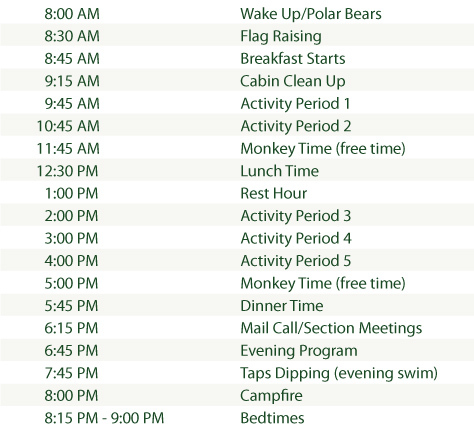 What does a typical day at Cedar Ridge Camp look like?